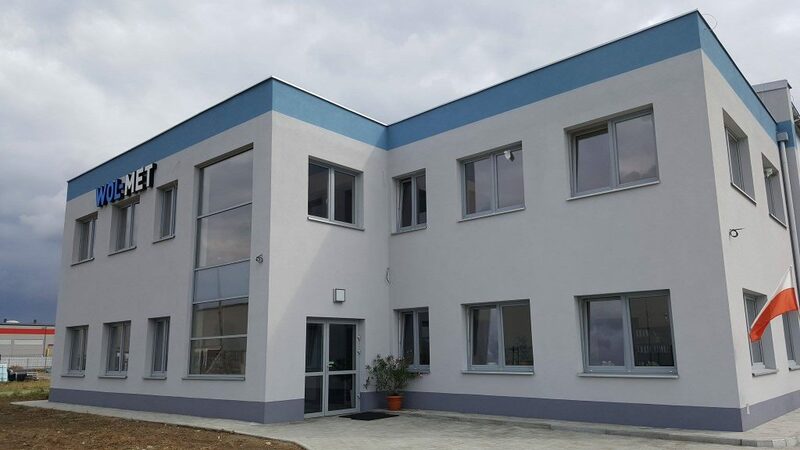 The company “WOL-MET” was established in 2003 in Wola Dalsza near Lancut. We are a Polish family company. Our business is the production of fasteners and services in the machining of metal components. We guarantee timely execution of orders and high quality of service.